Top End Cattle Handling Solutions supply livestock equipment including cattle yards, fences, feeders, stock crates and other devices around Townsville at the top end of Australia. 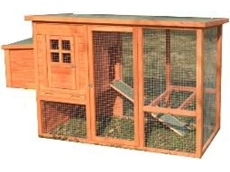 ag space is particularly suitable for livestock facilities, feed-lots, grain storage and dam covers. It can be implemented over existing operations, given the right site conditions, potentially reducing downtime during construction to zero. Livestock Engineering Consultants, Saleyard Designers and Construction Managers, Environmental Consultants. Established since 1971. Saleyard and Feedlot Experts. Capricorn Pastoral are Australia's largest livestock exporters by air frieght. Capricorn pastoral export a range of livestock including goats, cattle, sheep camels. 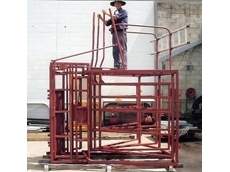 11/08/09 - Quality Steel Fabrications & Engineering has been fabricating cattle handling equipment for 25 years.